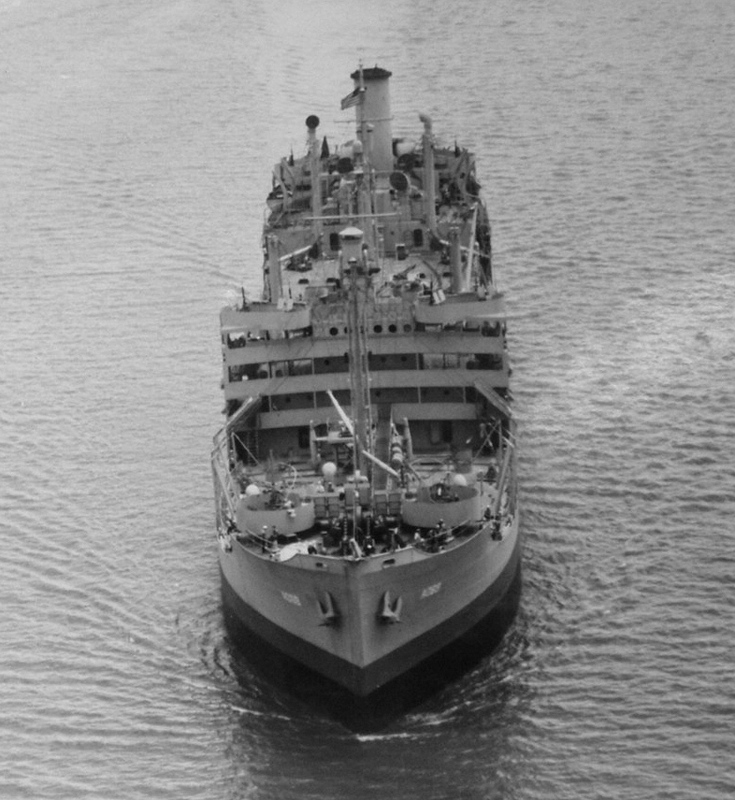 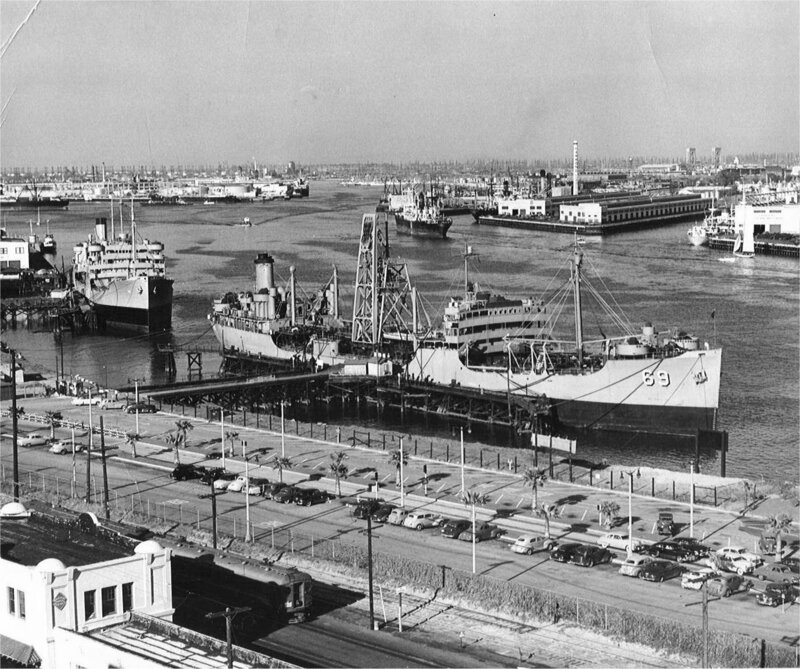 Laid down, date unknown, as SS Sachem, a Maritime Commission type (T3-S-A1) tanker hull, under Maritime Commission contract (MC hull 517) at Bethlehem Steel Shipbuilding, Sparrows Point, MD. 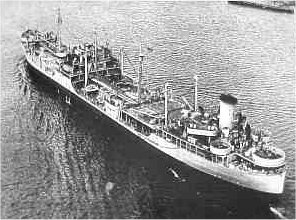 Transferred to the Maritime Commission, 13 November 1957 for lay up in the National Defense Reserve Fleet, Beaumont, TX. 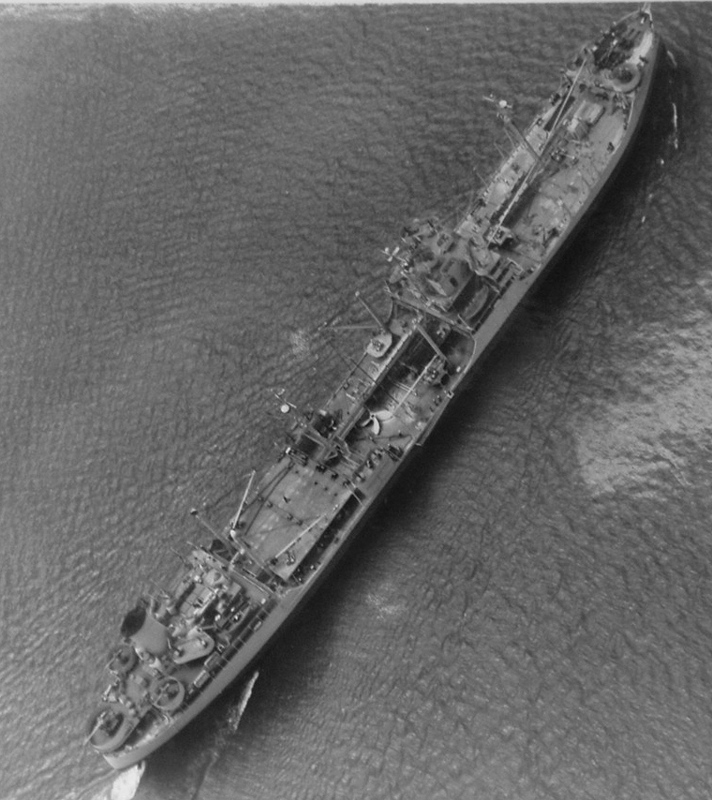 80-G-66326 299k Aerial views of USS Enoree (AO-69) near Norfolk, 17 May 1943. 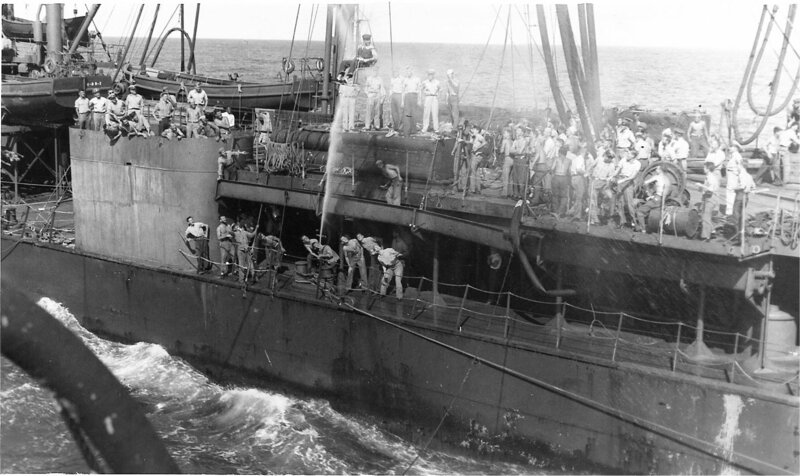 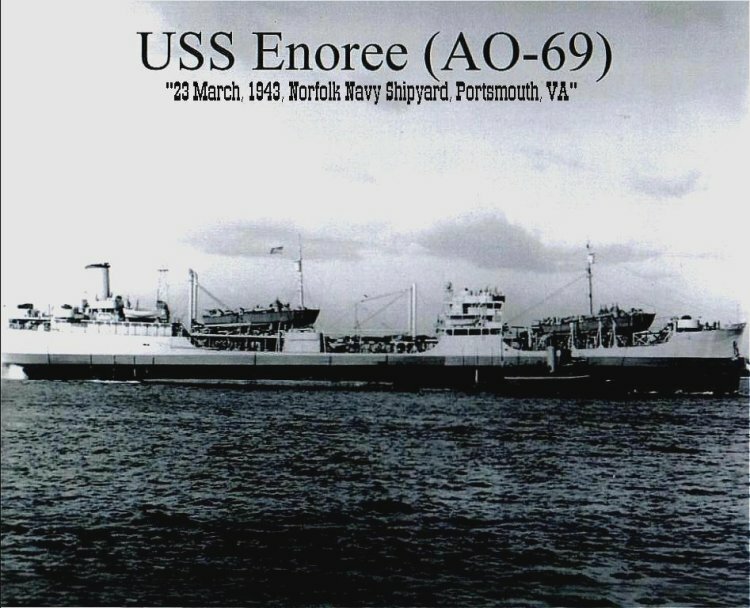 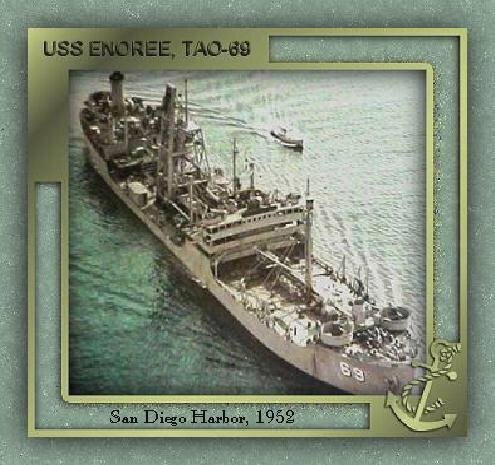 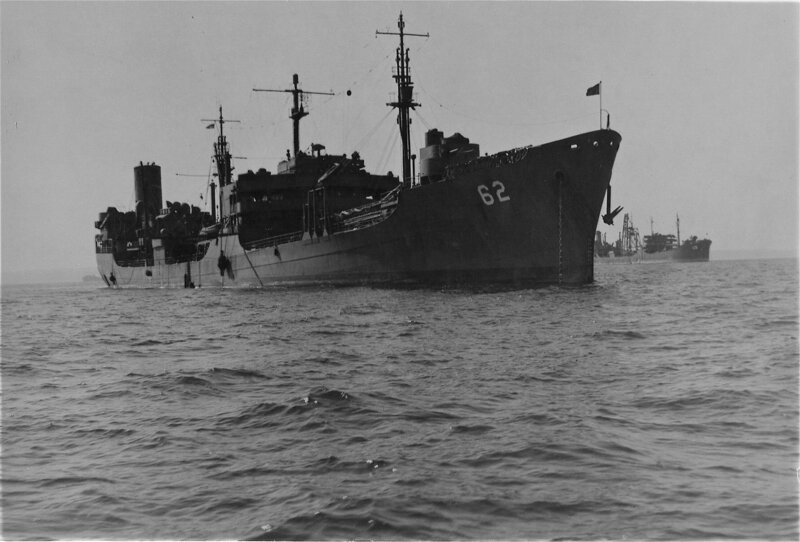 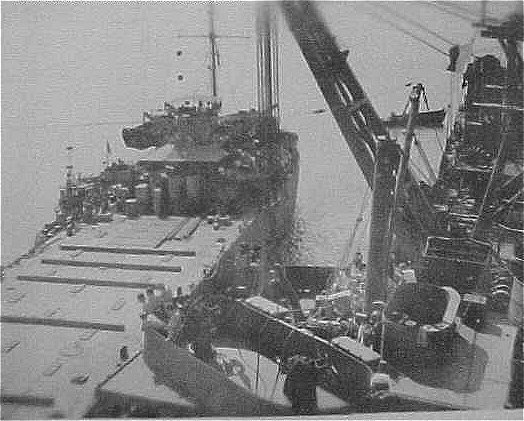 263k Highline transfer of personnel from USS Enoree (AO-69) to USS Taluga (AO-62) in August 1945. 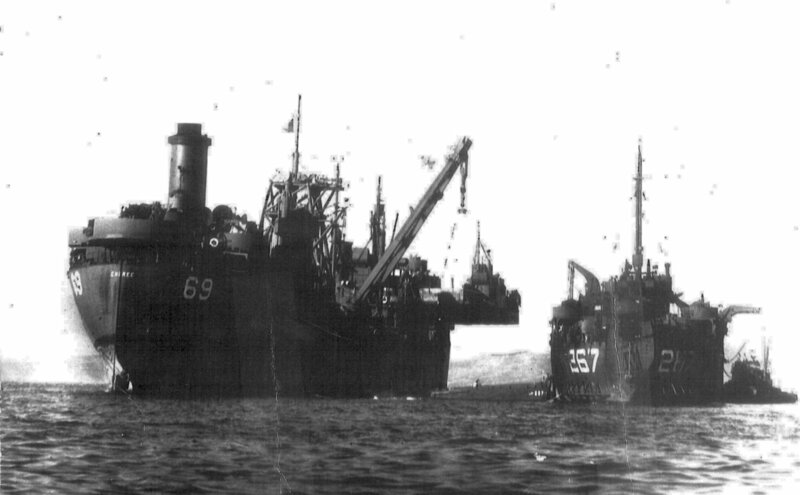 353k USS Enoree (AO-69), background, and USS Tuluga (AO-62) in Tokyo Bay, November 1945.